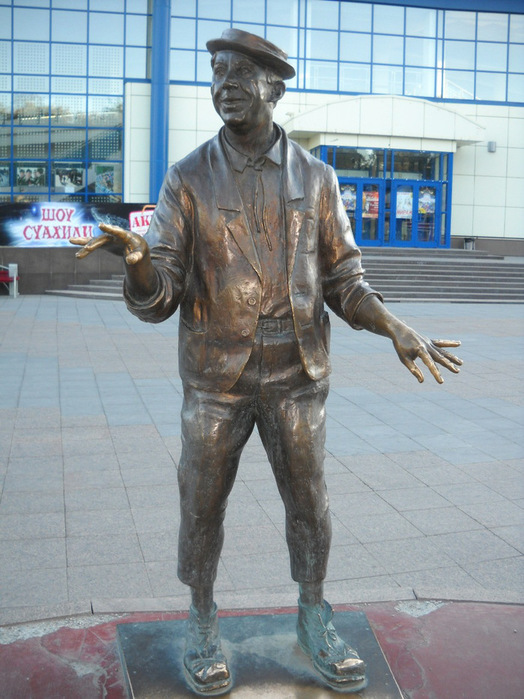 Yuri Vladimirovich Nikulin (18 December 1921 – 21 August 1997) – Soviet and Russian actor and clown. People’s Artist of the USSR (1973), Hero of Socialist Labour (1990), he also received a number of state awards, including the prestigious Order of Lenin. 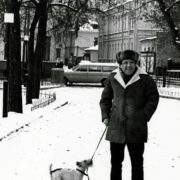 According to the memoirs of people who knew him, Yuri Nikulin liked to read, preferring detective and fantastic works. 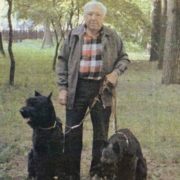 And he adored his dogs. 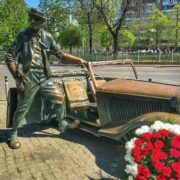 In the rare hours of rest, he gladly welcomed the guests and, not being a supporter of booze, cooked well – he could treat himself to a delicious plov. And he liked to rest on the nature and fish. November 11, 2011 Kursk State Circus opened its doors. In it everything is new and at the same time so familiar, from the near childhood. And now the Kursk Circus is one of the best circuses in Europe. 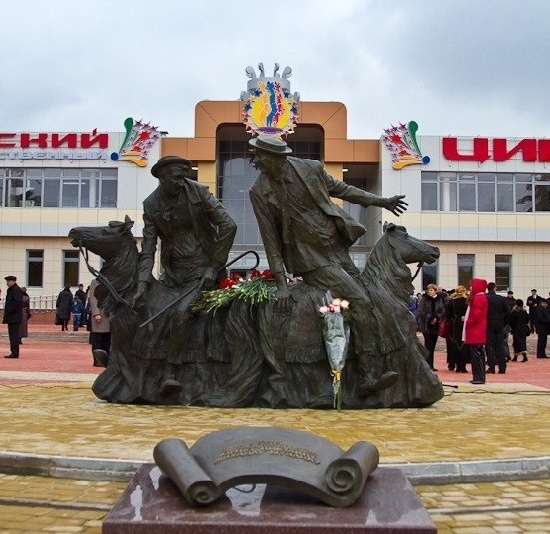 In front of the circus there is a monument to Yuri Nikulin and Mikhail Shuidin. 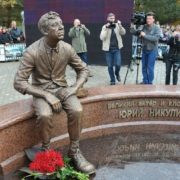 The monument appeared thanks to the efforts of the director of the circus Andrey Iofin, who personally knew Yuri Nikulin. 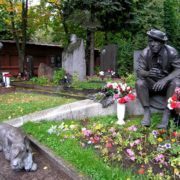 This is the third monument in Russia to a remarkable artist and the first monument to Mikhail Shuidin (clown Karandash – Pencil). 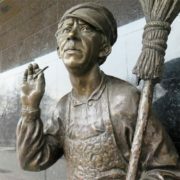 On one of the central streets of the city of Demidov in the Smolensk region in October 2011, appeared a monument to the popular Soviet artist Yuri Nikulin. Here he was born and spent the first five years of his life. The monument to Nikulin decorates the park not far from the river Gobza embankment, in the center of Demidov, at the intersection of Mareevskaya and Kommunisticheskaya streets. 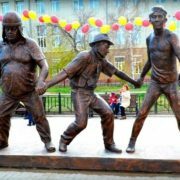 The author of the project is the Belarusian sculptor Igor Chumakov.